Our range of warehouse packing equipment is available from stock to help you with all your warehouse operations. For a fast packing process, we offer a complete range of accessories ideal for any factory or industrial environment making your packing process efficient and productive. Our range covers handling equipment and tools to assist you with packing and unpacking goods. We offer packaging material dispensers, packing machines and essential tools such as hot glue guns and stapling guns. No matter what your packing needs are, we are here to help you make the right choice. If you have any queries do not hesitate to contact us on +44 (0)1823 653400 or email us on sales@kingfisherpackaging.com, where a dedicated team member will answer any questions you might have. The Actuspack Paper Crumpler provides a packing medium with excellent cushioning, shock absorption and void fill properties. This packing system takes the roll of hi-bulk Actuspack paper and crumples it into an effective packaging material to protect your goods from damage. 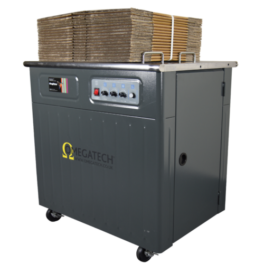 The edge board cutter is the safest, fastest and most efficient way of cutting cardboard edge protectors to the exact length required, providing a professional finish for your packages and pallets. Compact, lightweight and able to wrap a pallet without the operator having to bend at all, just some of the reasons these innovative machines are increasingly popular across many industries. With many packaging materials being supplied in large, bulky rolls, the Voraüs range of roll dispenser stands and cutters help to increase efficiency and output in the packing room. 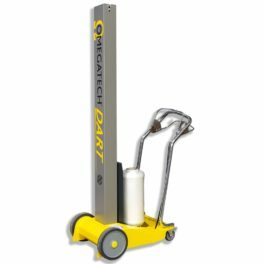 At Kingfisher Packaging, we offer a wide range of handling equipment including heavy duty steel sack trucks and pallet trucks. With a strong, reliable design and additional features available including built in scales our range is ideal for all business uses. 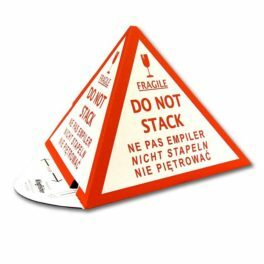 Do Not Stack Cones are a simple yet highly visual and cost-effective way to protect pallets and goods from damage due to overstacking, with multilingual print, making it a perfect product for use in all markets. 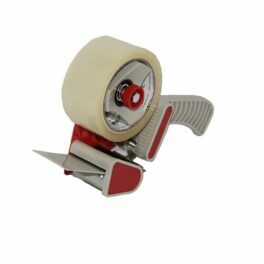 Stocked at Kingfisher Packaging is a variety of tape guns and specialist dispensers to complement our range of high performance industrial and packaging tapes. These dispensers are designed with the customer in mind, making them easy and efficient to use. 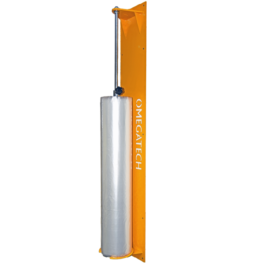 Incorporating the latest sealing technology, the Omegatech® case tapers combines excellent performance and value for money. 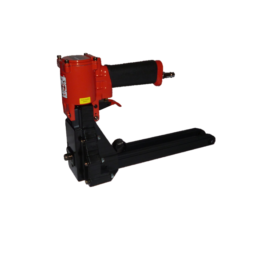 Available as semi- or fully-automatic machine for high volume industrial use. 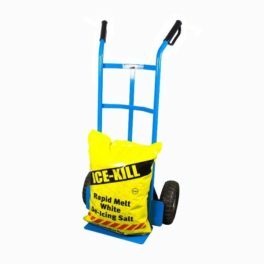 A heat sealer is an absolute necessity in any warehouse or packing area that uses polythene layflat tubing or polythene bags. With a large range of sizes and available with or without a cutter and many other accessories, we have the correct sealing machine to suit all applications. 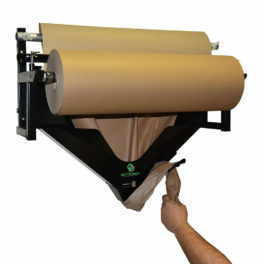 This innovative polythene roll dispenser can dramatically reduce the time it takes to wrap your products. 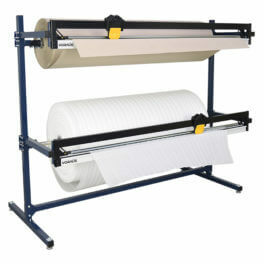 Suitable for polythene rolls of various widths, the robust polythene roll dispenser saves space and is perfect in a warehouse or dispatch area. 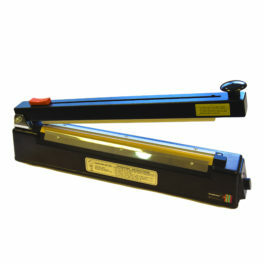 Here at Kingfisher Packaging, we supply a variety of staplers from hand-held to pedestal staplers. Our equipment is designed to streamline your packing process and increase packing efficiency. We also stock a complete range of staples and stapling accessories. At Kingfisher, we offer a wide range of semi-automatic and automatic pallet wrapping machines that combine technology and innovation. 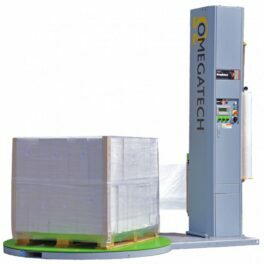 With options including pre-stretch, various turntables, different mast height, our pallet wrapping machines are designed to save you time and money. Available from stock we have an extensive range of pallet wrap dispensers in varying specifications to suit your wrapping requirements. Our pallet wrap dispensers offer perfect wrapping every time and provide better use of the film, making them more cost effective. 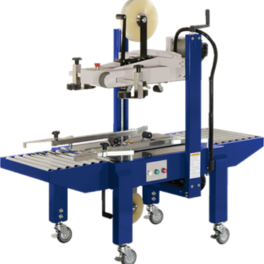 Strapping machines are used to apply plastic strapping to a variety of packed goods, offering greater security. Kingfisher offers an extensive selection of high performance hand-held friction tools and semi- and fully-automatic machines to suit virtually all industries with quality and simplicity in mind. 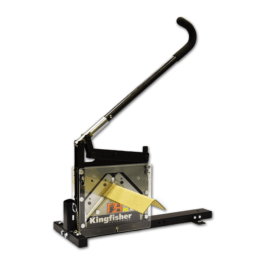 Kingfisher stocks a range of two part and combination strapping tools for use on all types of strapping. 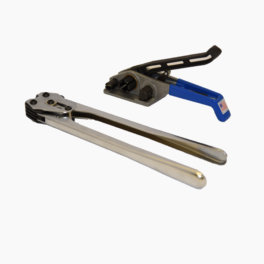 These heavy duty tools are built for the rigours of British industry and give excellent results every time. 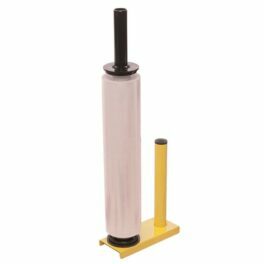 We stock a range of dispenser to complement our different strapping products. 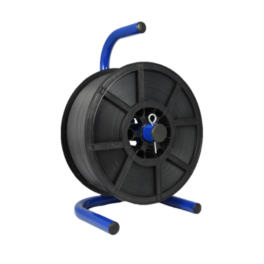 These are designed to make the process easier and more efficient, due innovative feature like the over-run brake, allowing you to speed up the strapping process. Kingfisher offers a wide variety of warehouse packing equipment at a competitive price. From storage boxes, packing knives, pallet trucks to warehouse protective clothing, we have everything to meet your needs. If you have any storage or handling equipment requirements, please contact us by emailing sales@kingfisherpackaging.com or by calling us on +44 (0)1823 653400.